Conor Maynard detailed a "terrifying" attempted robbery in São Paulo, Brazil where he and his manager were held at gunpoint . 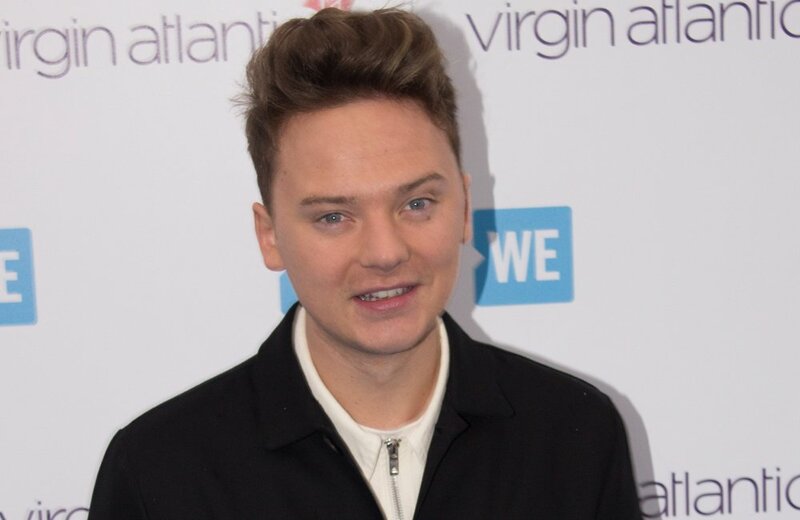 Conor Maynard was held at gunpoint during an attempted robbery in São Paulo, Brazil. The 26-year-old singer detailed a "terrifying" incident which occurred when he and his manager were going back to his hotel from dinner when an armed motorcyclist pulled up alongside their Uber car and started banging on the window. Sharing the harrowing details of the crime on his Instagram story, he said: "The motorcyclist started pointing the gun in the back where I was sitting and was trying to open the back door as well. It was terrifying. "We started yelling at the driver to drive, but we didn't know what to do and he didn't understand what we were saying either. I didn't know what to do. It was honestly terrifying. "The motorcyclist kept banging on my window and then all of a sudden there was a big shatter and there was a hole in the window." Although the 'Faded' hitmaker didn't hear a shot, he feared a gun had been fired. He said: "Rather than the whole thing smashing there was a hole in the window so I thought it was a gunshot. I've never been that close to a gun; I think he just hit through the glass." Fortunately, the window breaking "spooked" the robber and caused him to drive away. Conor continued: "He suddenly drove off and the driver unlocked the doors, so we climbed out and watched him drive off. "Then he looked back to see that we had got out of the car. He turned his bike around as if he was going to come back and for some reason he decided to drive off. "The driver took us to a place where there were police, although it was not a police station." 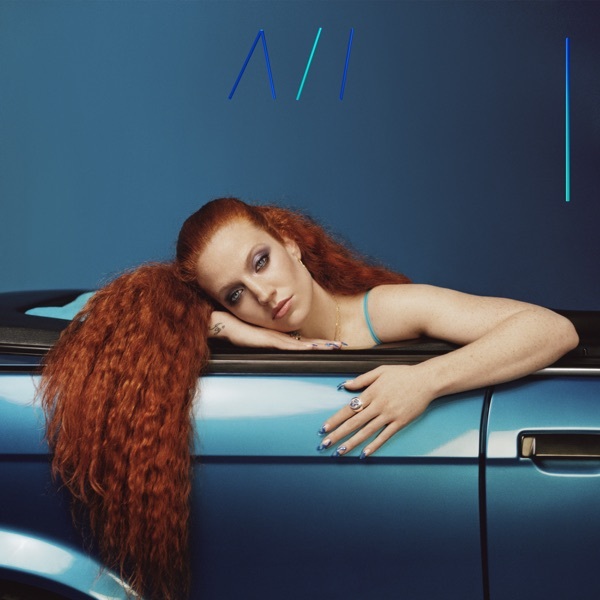 The 'R U Crazy' singer then returned to his hotel where he was informed that the motorcyclist was threatening to shoot the driver as he wanted to steal Conor's watch, which he suspected to be designer. Despite the crime, the star insisted he would return to the country to perform.